Ferri, Fred MD. Ferri’s Clinical Advisor, 2012 ed. Philadelphia, PA: Mosby; 2012. Mercola J. 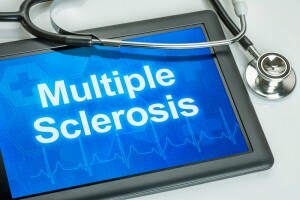 Insights on Multiple Sclerosis. http://articles.mercola.com/sites/articles/archive/2009/08/01/insights-on-multiple-sclerosis.aspx (accessed 6 August 2015). Mandolesi S. Preliminary results after upper cervical chiropractic care in patients with chronic cerebro-spinal venous insufficiency and multiple sclerosis. Ann Ital Chir. 2015;86:192-200.